A neighbor of California bar shooter Ian David Long told reporters that he was a military veteran who may have struggled with post-traumatic stress disorder. 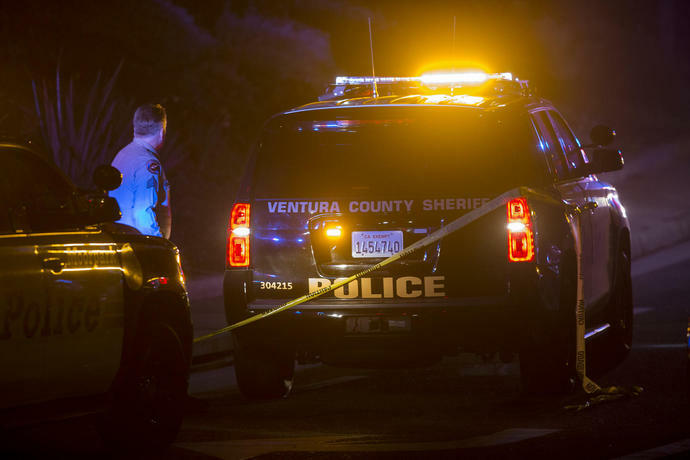 An unidentified female neighbor who claimed she knew Long told KABC reporters near the suspect's home in Newbury Park, Calif., that the suspect should likely not have had access to a firearm due to his alleged condition. Another neighbor, who spoke anonymously with ABC News, said Long was a homebody who lived with his 61-year-old mother and would rarely go outside. The neighbor also claimed that Long's mother recently confided that her son was growing "violent." Wednesday's attack on the Borderline Bar & Grill in Thousand Oaks, Calif., left 12 people dead, including one law enforcement official. Long was also found dead at the bar from a gunshot wound, although it remains unclear if the wound was self-inflicted or if the shooter was gunned down by police. 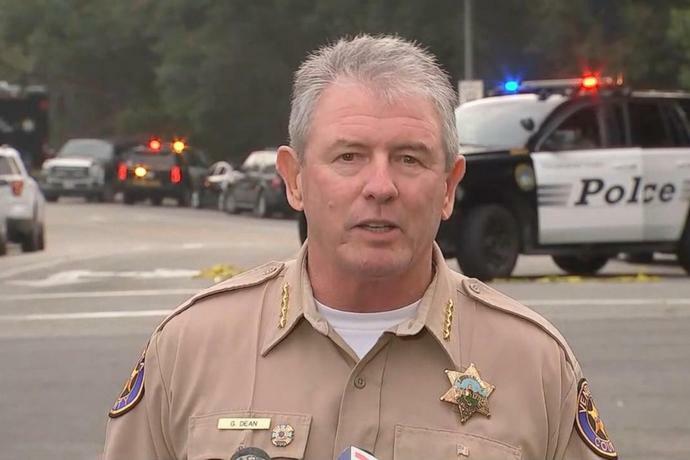 During a Thursday press conference, Ventura County Sheriff Geoff Dean said that Long, who served in the United States Marine Corps, had several prior interactions with the sheriff's department over the years. These included a traffic collision, a traffic citation and an instance in which Long was a victim of battery at a local bar in 2015. In April 2018, authorities responded to Long's home on a report that he was acting erratically. Sheriff Dean said that though Long was found to be "somewhat irate" and "acting a little irrationally," he was cleared at the time by a crisis intervention team and a mental health specialist. "PTSD might be a part of the conversation," Dean added of the April incident.